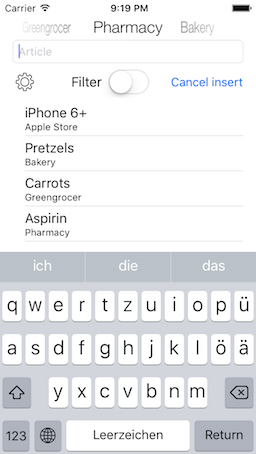 TrivialShoppingList is a minimalistic App to maintain your shopping list. 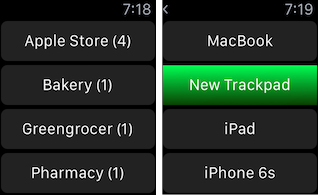 No navigation through sub menus necessary - carry out every action in only one screen. Now with Apple Watch support.